You are currently browsing the category archive for the ‘Package it up’ category. Imagine a toothbrush that smells and tastes like chocolate. Wouldn’t you want to brush your teeth more often? Well, that’s what this product is all about! I bought them earlier this year and my kids love them. I’d like to see a couple of them appear in their stockings this year, so I hope Santa can remember where I bought them before, because I forget! 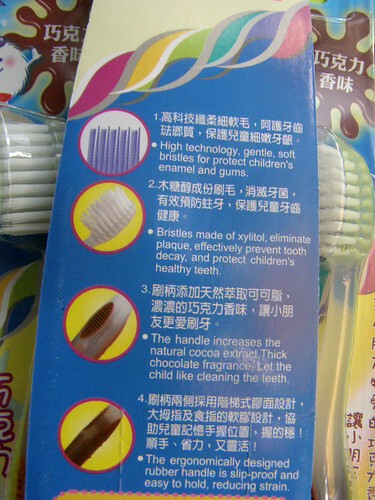 In case you were wondering how a toothbrush can smell like chocolate, here’s a close up of the instructions. 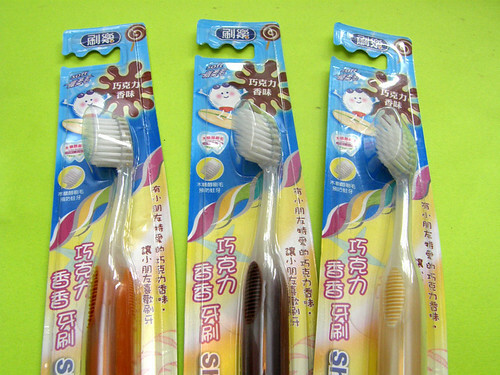 What flavor would you want your toothbrush to be? What do you hope will appear in your stocking? We’ll be celebrating the crossover as we always do, asleep! Although I do wake up when all the fire crackers go off and groggily consider getting up to see the fireworks from our window. However, my pillow always wins out. We often see fireworks so it’s not that big of a draw 😉 But I do wish you and yours a happy New Year. Make sure you have a designated driver if you’re going to a party. 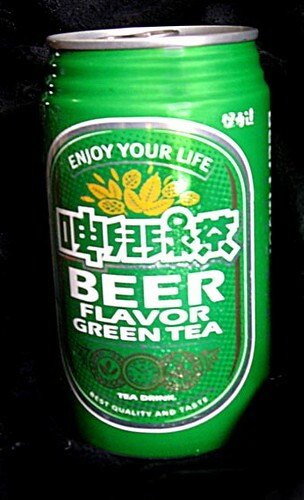 Perhaps they would be interested in some beer flavored tea? 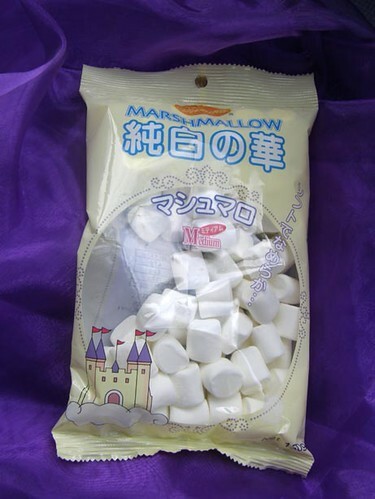 Fluffy clouds and a castle in the sky… adorable! The school I teach at sometimes gives the kids a fun lunch on their final test day. This time they gave them pizza and moji. 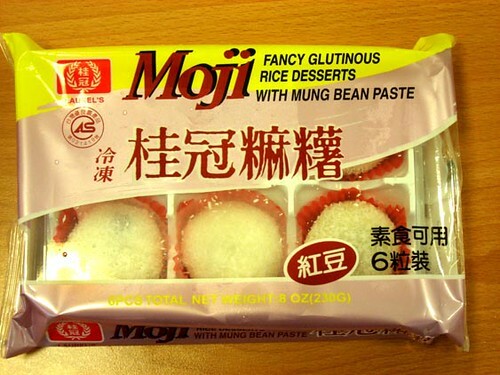 Mmmm, glutinous rice with red bean filling. I only ate two, but I was eyeing the rest. 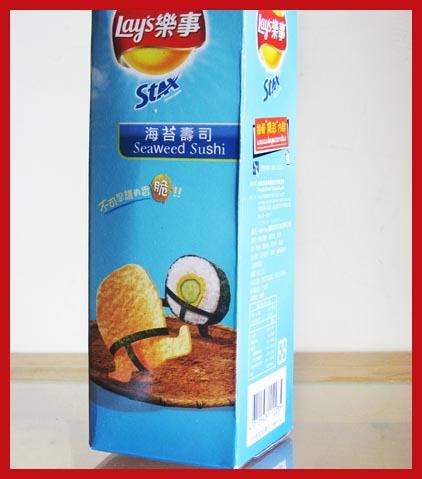 It’s actually quite delicious, once you get past the English translation. However, I did not have any of the seafood pizza. 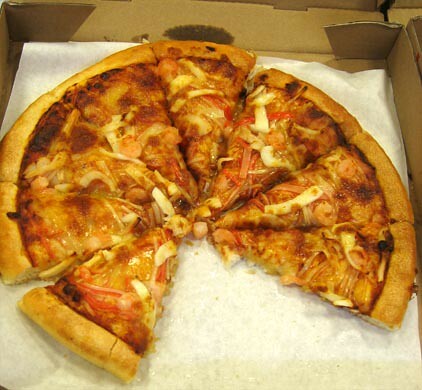 Now any pizza looks gross in a picture, but I’d like to bring your attention to the mix of seafood used for toppings. I didn’t get a close up of the tentacles, sorry. At least they didn’t put frozen peas and corn on like they do with other pizzas. What do you eat for treat food? We discovered a new challenge blog and tried out their current Think! challenge. They give you a list of materials and then a task to perform with them. Challenge: “Suspend” as many marshmallows as possible at least 1 inch above the table. 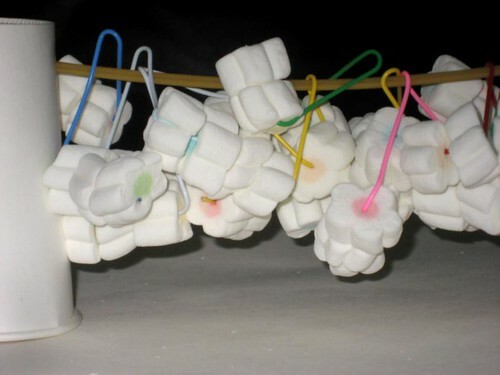 Jaylene suspended 54 marshmellows! The flowers might be a bit smaller than what other participants were using, but they were the only kind they had in the store. She looks a bit groggy in this picture because she stayed up a little later than usual to finish the project, and then got up early so that we could take a picture with some sunlight. 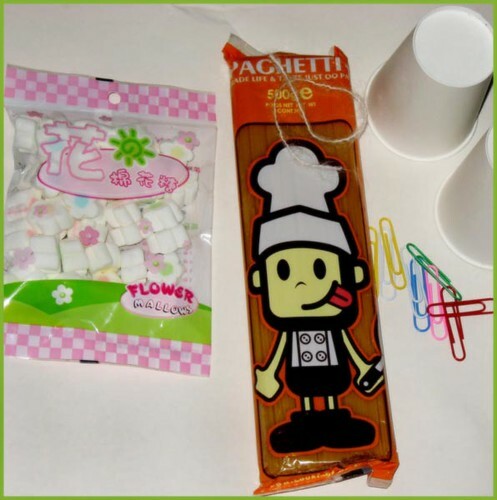 Originally she poked holes in the top of the cup with the paper clips and was spearing the marshmellows on the spaghetti, but we thought that might not fit the suspension requirement so she switched to dangling the paperclips off the spaghetti. She didn’t even use the tape or the string. She thought the string was too short to be useful so dismissed it altogether. 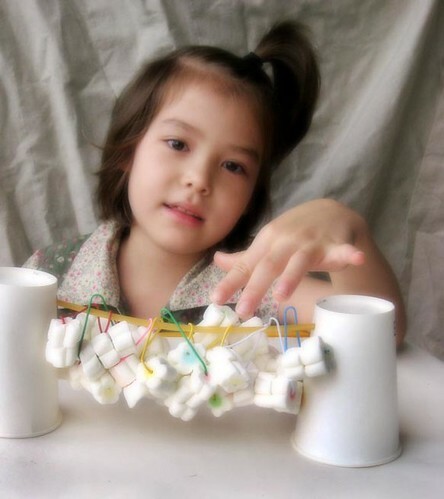 It was interesting for me to observe her thought process during her creation. We’re looking forward to next week’s challenge. I never knew that you could eat a lotus! 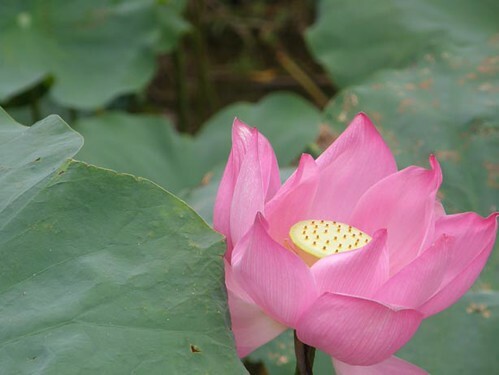 To tell the truth, I don’t know much about the difference between the lotus and the water lily, so I’m going to use them interchangeably. I hope that doesn’t irritate anyone beyond belief. Since moving to Taiwan I’ve discovered that the seeds are yummy and that the pod sliced up is also delicious. 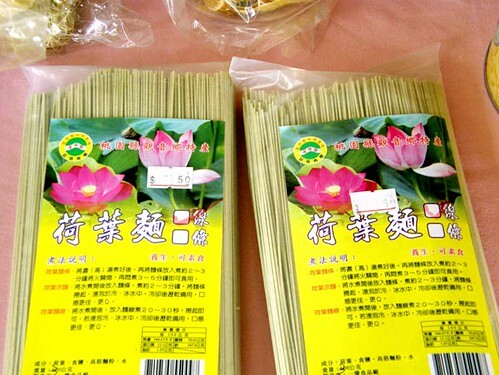 Well, this weekend I learned that you can eat lotus in other forms as well. 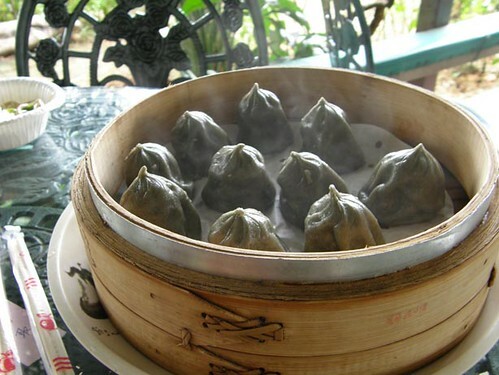 Such as, dumplings! And if you can’t tell, in the bowl in the top left corner are lotus noodles. 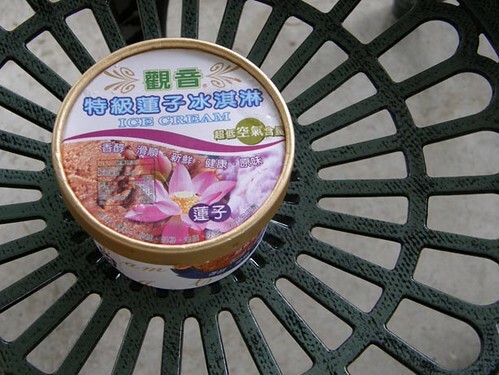 And Jaylene’s favorite dish of the day was the lotus ice cream. So, no muffin tin monday for me this week, but I hope I’ve tempted your tastebuds anyway. Aren’t they adorable? Jaylene’s been munching on them like crazy. Jayden likes them too, although he enjoys smashing them to pieces while they’re still in the bag more. We’ve put them out of his reach! I kinda feel like the star in the top right corner at the moment, hopefully things will smooth down soon. 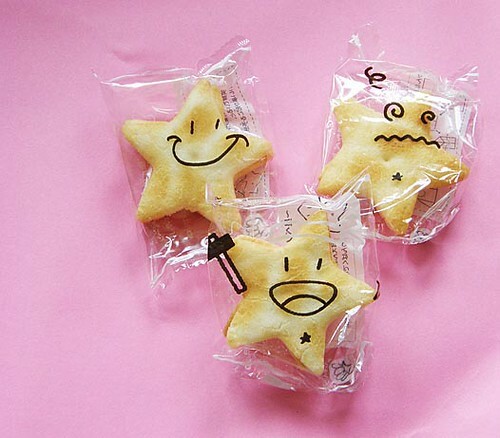 Which star describes your mood? Jaylene thinks the potato chip is wearing a seatbelt. A while ago I posted the Swirl Pasta Package girl and wished for a whole wheat sister. 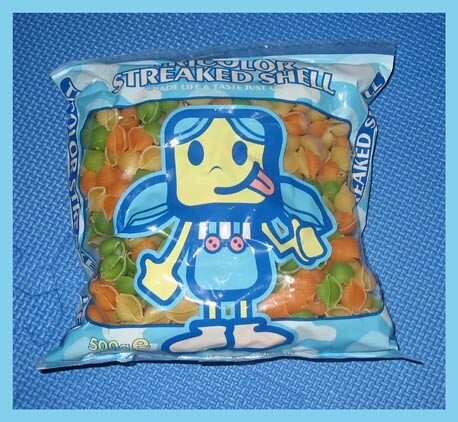 I still haven’t found her, but we did locate her Shell Pasta sister. Mmmm, pasta for lunch it is! We’ve had a fun morning playing with Ahji’s Father’s day present… Twister!